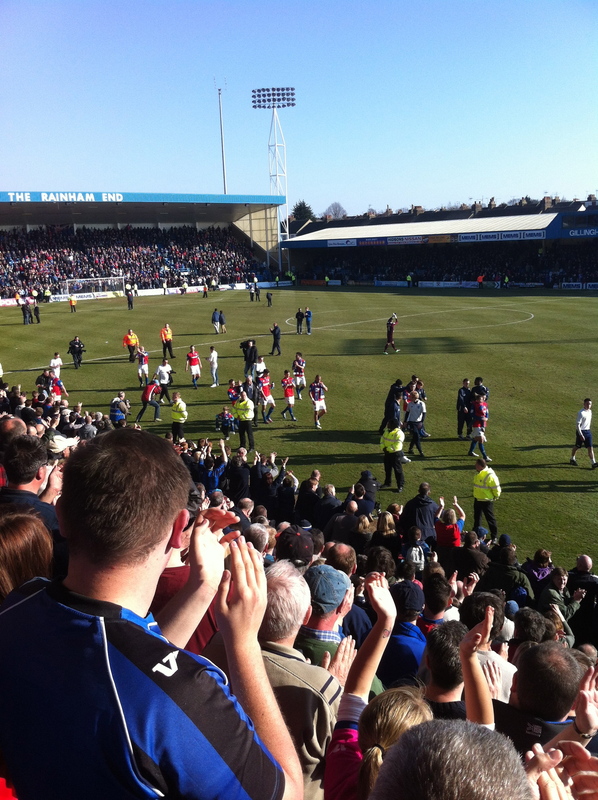 League 1 football next season! Top of the league for most of the season and promotion with 3 games still to play! I can’t explain how excited I feel! This entry was posted in football by robryan65. Bookmark the permalink.